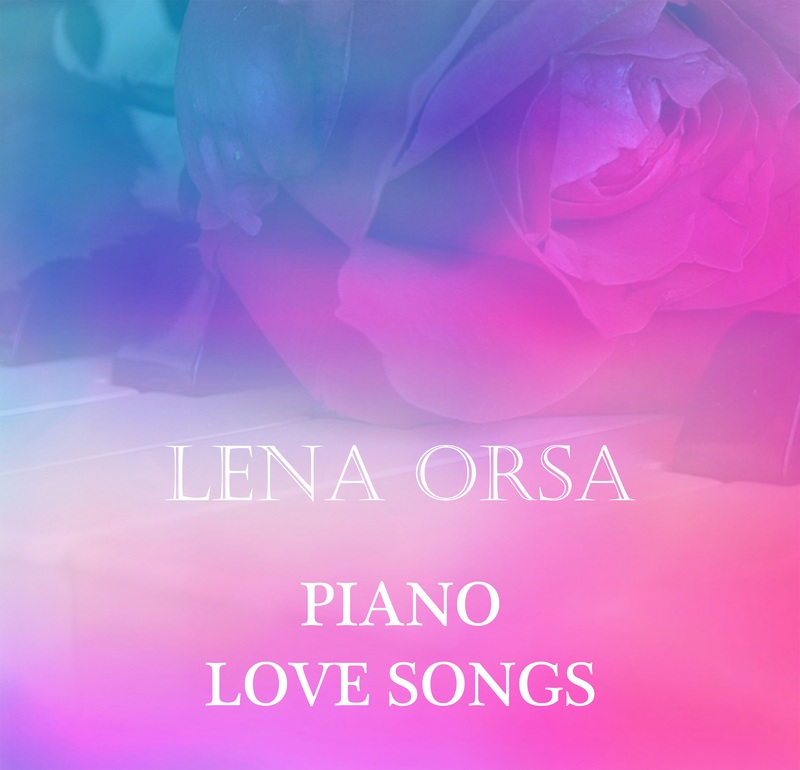 I’am very happy to inform you that finally my 3rd studio album PIANO LOVE SONGS has been released! 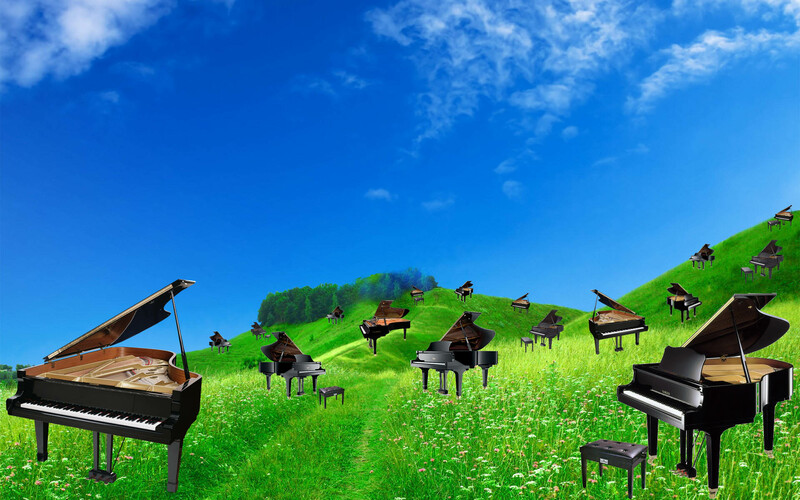 It was a long way to create 15 piano compositions about feelings of love, love for nature, happiness and sincerity. 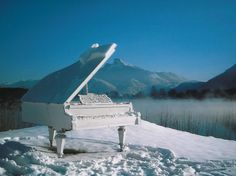 The album has been recorded live at the Vladimir Osinsky recording studio. Nick Orsa is an audio engineer and sound producer of this album. Special thanks to everyone who’s helped me. Thank you for your listening and great support! The album has been recorded live at the incredible Vladimir Osinsky recording studio. Nick Orsa is an amazing audio engineer and sound producer of this album. Special thanks to everyone who helped make this important step forward possible! 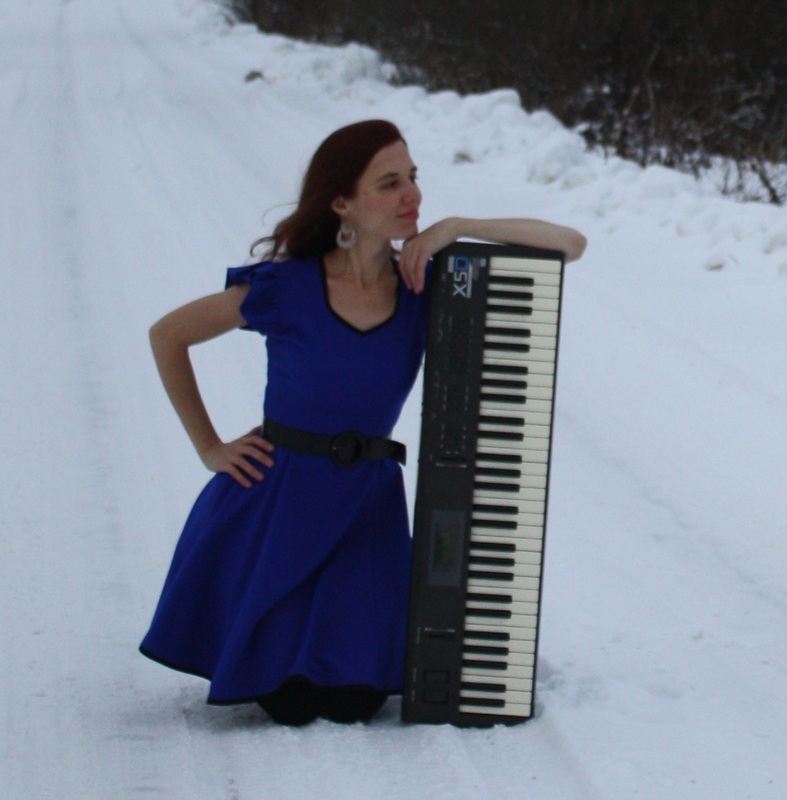 I’m so happy to share with you my new sheet music for piano solo.